to a high flow performance air filter element. 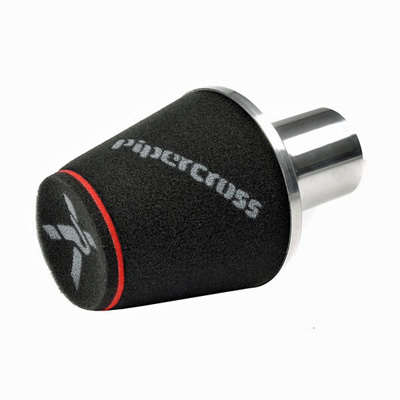 Always fit the largest cone where possible to give the best performance gain. 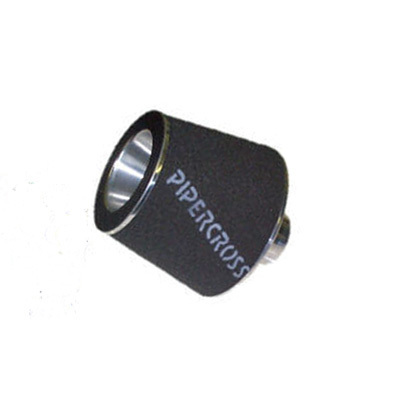 Pipercross's high flow foam, it offers both the best air flow and a high level of engine protection. 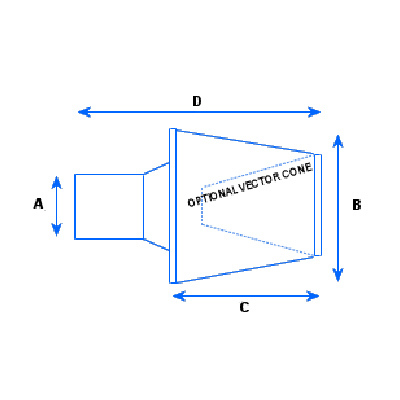 The Vector Cone option is an option that allows the air flow to stay straighter with less turbulence.